Owning a classic car is not without its frustrations. Dealing with breakdowns, finding parts, even parking can be a chore. One particular source of frustration for the classic car owner is insurance. Most states have mandatory insurance laws so that any vehicle you hit during an accident is covered, but unless you have adequate comprehensive coverage, the damage to your classic vehicle may not be covered. On top of that, typical auto insurance may not fully cover your vehicle’s value; especially if someone else hit you, you could be left holding the bag for the bulk of the financial burden. Before the accident, this Camaro was a beautiful and fairly rare first-gen Z/28 collector car. NAPA Know How readers have experienced this firsthand. 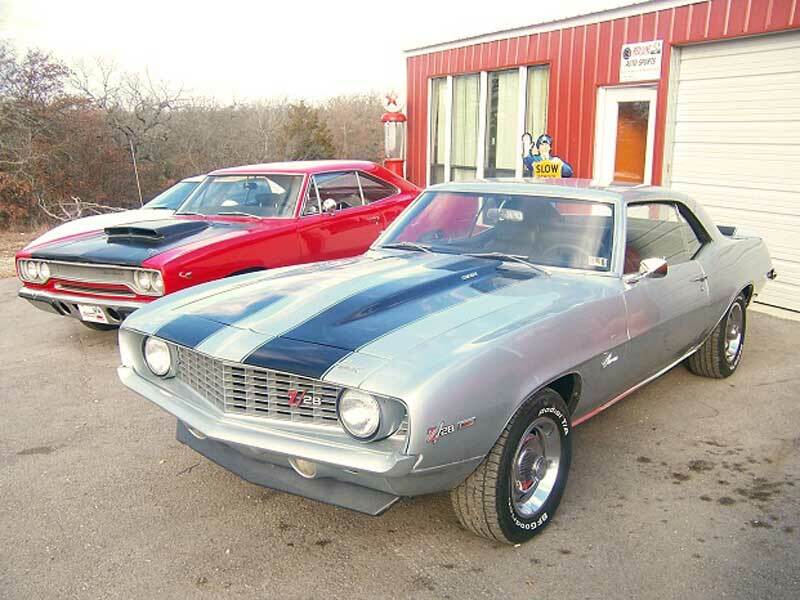 Fred and Kim Murfin own Red Line Auto Sports, a classic car dealership in Wilson, Oklahoma. 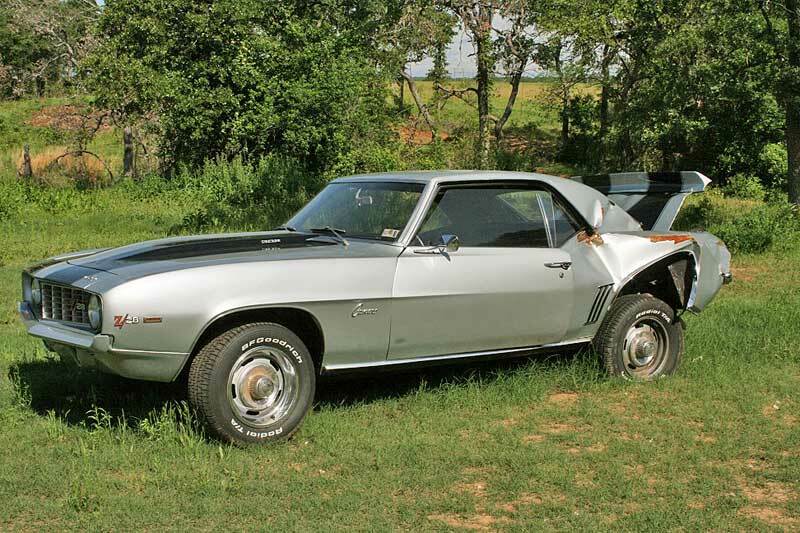 In June of 2010 the Murfins completed a restoration of a 1968 x33-code Z\28 Camaro and took it for a test drive. Upon returning to their shop, a 1983 Toyota truck with an intoxicated driver plowed into the rear of the Camaro at over 70 MPH. He never hit the brakes. The car was loaded down with four people (two prospective buyers), and was completely destroyed. The impact opened the driver’s side door, and pushed the quarter panel several inches into the door jamb. The taillights were pushed to the rear window, the rear rims bent, and the center console was ripped from the floor as the entire floor was crowned four inches. Amazingly, not a single piece of glass was broken. 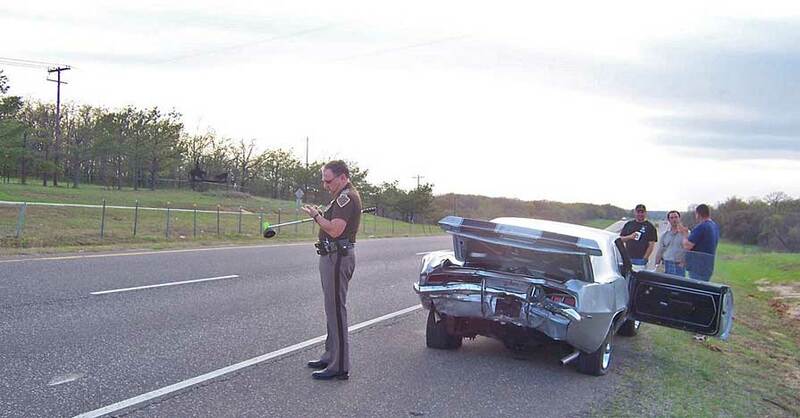 All four passengers of the Camaro were fortunate enough to require only brief visits to the local hospital. The driver of the Toyota was not so lucky; he did not survive his injuries. 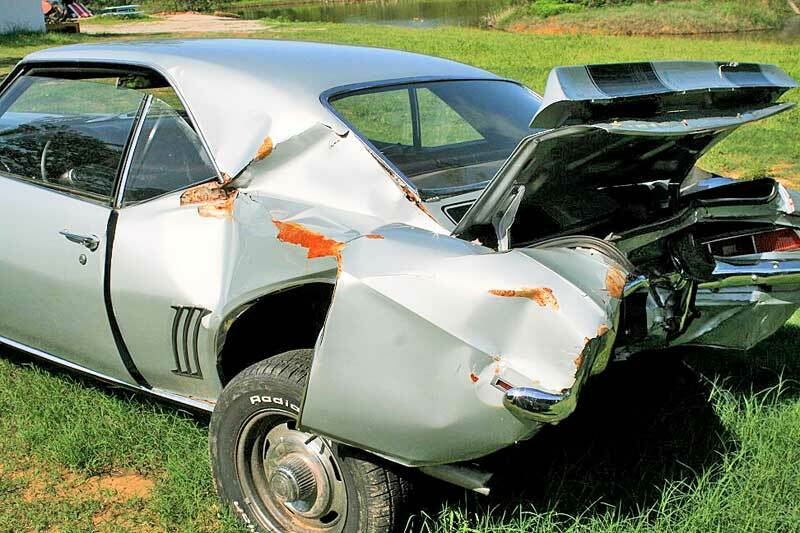 This is certainly a testament to the structural durability of a ’68 Camaro; the trunk absorbed much of the impact, giving its life for its passengers, as all good cars should. The Camaro was hit so hard that even the back seat was bent. While it might be savable, the labor involved would far exceed its value. The story does not end there. The driver of the truck was not only driving under the influence, he was also uninsured. This created a big problem for Fred and Kim Murfin, owners of Red Line. Because Fred had just completed the car, he had not raised its value with his insurance company. “We had just finished the car a week ago” Fred told us, “the car was valued at $35,000 for insurance purposes, but completed, the car had a fair market value of $55,000-$90,000. 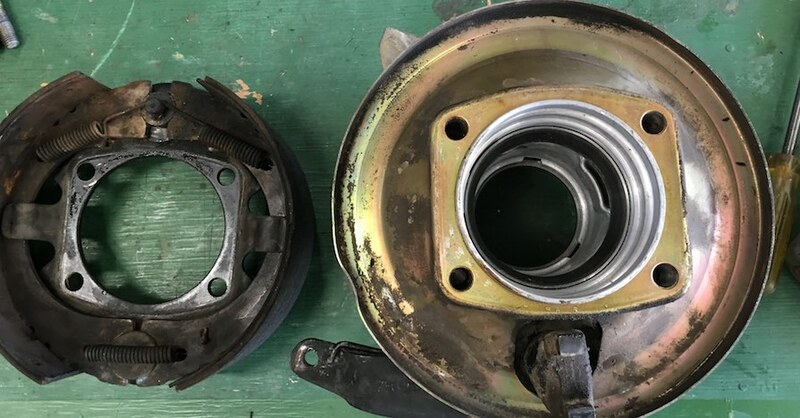 We had just contracted the car for sale with a buyer.” This left Fred with a huge loss, most of which was simply covering his costs of building the car. Since Red LIne is considered a used-car dealer, his insurance company uses a floor plan, which values each vehicle at a specific amount, not at appraised value. Not only did Fred and Kim lose money on the car, their rates increased as well. There are lots of parts that are still useful, and that is one of the saving graces from this accident. Still, the owners lost a lot of money, which is a common thread among classic car accident victims. This scenario is not uncommon, as owners of classic cars face this problem every day. At some point in every car owner’s life, they will be faced with an accident. The question is: how good is your insurance? 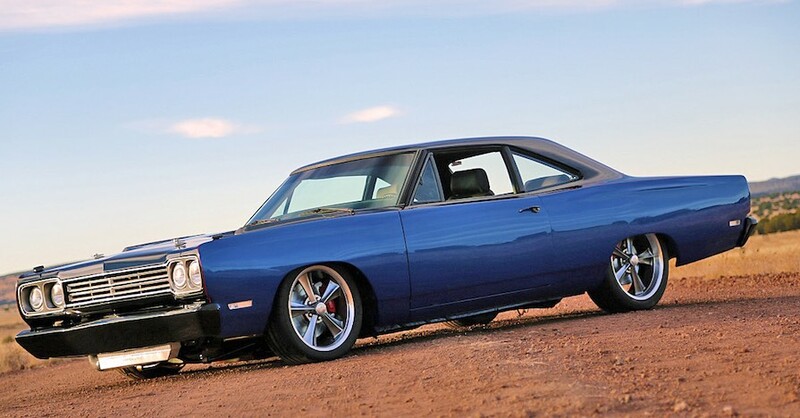 Standard insurance, the type you would use for your daily driver, is not designed to cover your muscle car. Most insurance companies only offer standard full-coverage policies to vehicles 10-years old or newer, unless you have maintained full coverage on the vehicle, under the same policy, before it hit the 10-year mark. Most muscle car owners do not fit in that category. For most classic car owners that means purchasing a policy from a reputable specialty-insurance company. With the growing popularity of classic cars, the field of specialty-insurance providers has grown rapidly. Simply Google “Collector car insurance” and your screen will be flooded with websites. Uncovering which is best for you is the key. We spoke with representatives from several leading collector car insurance providers to help you narrow the field. There are several specific terms you need to consider when looking at a collector car policy. Most standard vehicle policies are actual value, meaning the car is valued at the base market value minus depreciation. That would not be sufficient to cover a collector car. Most collector car insurance policies are agreed value, which means the owner and the insurance company have settled on a specific monetary value that is guaranteed in the event the vehicle is wrecked or stolen. There are two types of mileage: restricted and unlimited. American Collectors Insurance offers a policy with a 5,000 mile pleasure use limit, while others have as little 2,500 annual mileage limits. Unlimited-mileage policies have no mileage restriction. Grundy Worldwide’s collector policies feature unlimited mileage for hobby use. This one divides collector car policy providers. Most providers require the covered vehicle to be of restricted use, meaning you can’t drive it to work or to the grocery store, if you do and get in an accident, it might not be covered. Some policies are hobby-use only, meaning parades and car shows. Other policies are more open, including limited pleasure usage. This is a big one if you like to drive your car to work occasionally. The larger providers, such as Hagerty Insurance, are flexible in the usage restrictions. “We want our customers to be able to enjoy their cars without worry” said McKeel Hagerty, of Hagerty Insurance. It is important to check with each provider for details on their specific requirements. All collector car policies require the vehicle to be stored in a garage. Most request photos of the garage to verify you have one. Leaving the vehicle outside one night won’t terminate the policy, but it is agreed that the vehicle should be stored inside most of the time. Some providers restrict coverage to vehicles that are wholly original with no modifications. This type of policy is great for a 100% restored car, but most of us don’t have those in our garages. If you car has had a few upgrades over the years, make sure you look for the right policy. Some providers have age restrictions and classifications for collector cars. For CWG’s Collector Car Insurance Group, muscle cars are considered to be original and unchanged vehicles 1968 through 20 years old. That would make a ’77 Firebird a muscle car, but a ‘65 GTO would be classified as a classic. The quotes are determined in part by vehicle class, so that must be considered. There are a few regional and standard insurance companies that offer collector car insurance. For instance in Oklahoma, Oklahoma Farm Bureau Insurance has a collector car program that offers agreed value (based on a certified appraisal) and has no restrictions, meaning you could drive it to work or to run errands. This policy costs more, prices like traditional policies, but depending on your situation, may make sense for you. In the growing field of specialty insurers, there are those that offer some unique programs to set themselves apart. Grundy Worldwide, the first collector car insurance provider, now offers some programs typically only seen in standard policies. New options include spare parts, trip interruption, and towing & labor costs for new policy holders. Grundy even offers auto show medical reimbursement in the event you become ill at a car show. Hagerty Insurance offers the only nationwide flatbed roadside assistance service, which guarantees a flatbed truck in the event you need it. One interesting fact we found during our research is that many of the companies not only offer automobile insurance, but also collectibles insurance. This type of insurance covers many items like gasoline globes, automobilia and other irreplaceable collectibles. Contrary to popular belief, most home owner’s insurance policies do not adequately cover high-value collectibles. In the event of a loss, these items would not be covered for their true value. “Even if the homeowners do have all risk coverage, the reimbursement from the insurance company may be based on actual cash value (replacement cost less depreciation) rather than collector market value” said Laura Bergan of American Collectors Insurance. Just like collector car insurance, collectibles insurance claims are paid on an agreed value basis. American Collectors Insurance provides specific coverage for collectibles, including accidental breakage, theft, fire, windstorm, flood, water damage and earthquake. If you have even a moderate amount of automobilia, you might want to look into specialized collectibles insurance. 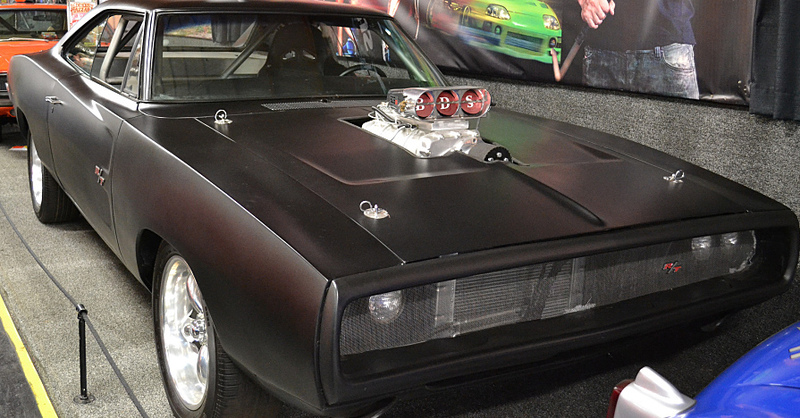 With 70% of all new collector policies being for muscle cars, the market is certainly gearing itself towards muscle car owners. Pricing for collector car insurance is substantially less than a standard policy. Hagerty Insurance gave us this example: a 1967 Mustang valued at $30,000 could run $650 per year. That is a considerable savings over a traditional insurance plan and if anything ever happened to it, you get a check for $30,000. McKeel Hagerty, CEO of Hagerty Insurance had this to say “The measure of an insurance policy is not how much premium you pay; it is more about how the policy pays at the time of a claim. You want to be dealing with people who know and understand collector cars.” Sounds good to us.